and you feel balanced as the skis roll onto edge. 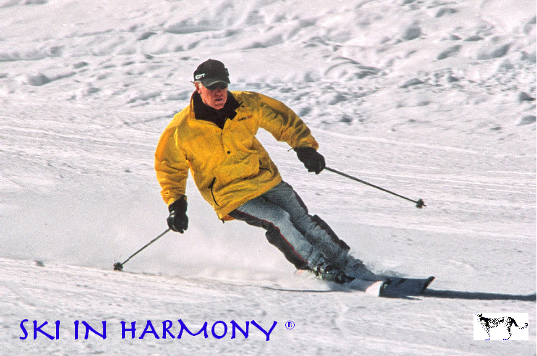 You are skiing in harmony… with your equipment and the mountain, within yourself and your animal spirit. is directed from the subconscious. And one thing do do. It’s an easier way to ski. 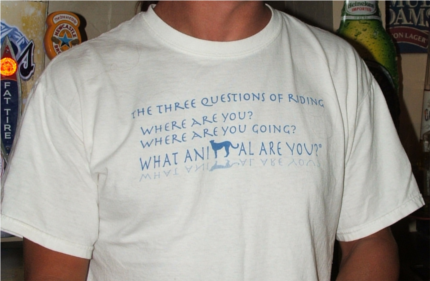 is a member of the National Ski Areas Association, as a supplier of athletic instruction.